As a classroom teacher I'm always on the hunt for quality resources to use. 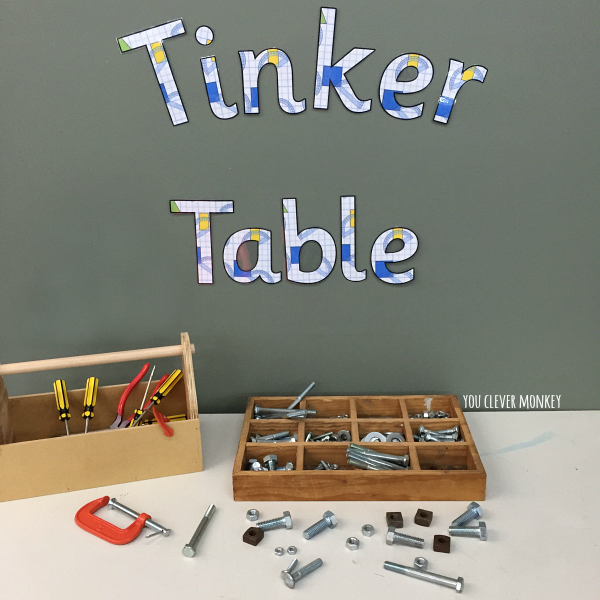 I do make a lot of my own resources for class but last year I wanted to make a wall display and came across Twinkl Resources a website with a huge range of teacher created materials ready to use and couldn't have been happier with my find! 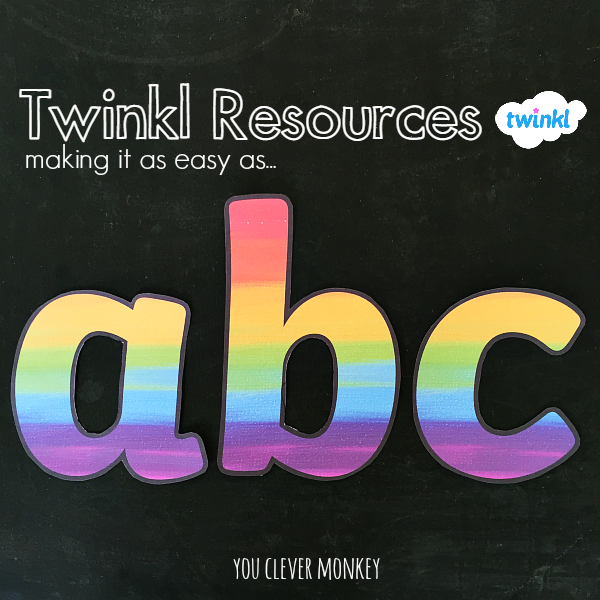 I make my resources often because I can't find what I want exactly and don't want to waste time searching everywhere online but with Twinkl Resources my search is now over and it's become my first place to look when I'm looking for a resource for class. 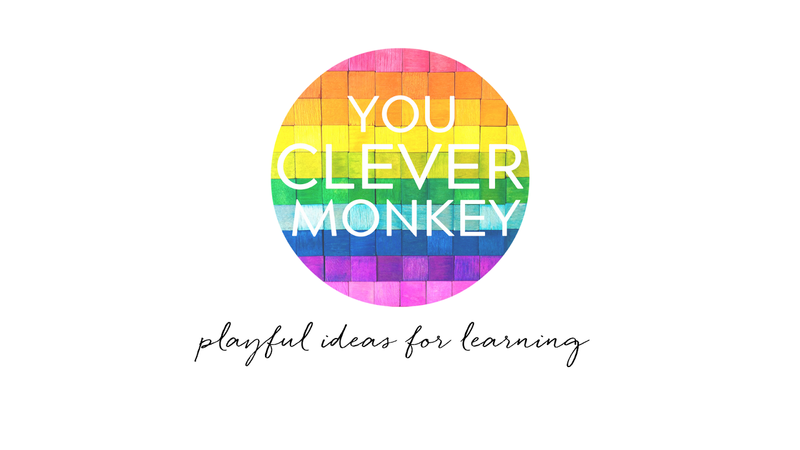 With everything from pre-made classroom displays to playdough mats, interactive Powerpoint presentations to printables for every part of the curriculum and being Australian, the best part for me is than many of the resources are editable but most are also made available to suit us. For example, looking for resources to help teach money? Twinkl have resources in British pounds and pence but also in Australian dollars and cents. You can subcribe to Twinkl Resources for free and they do offer a lot of quality resources for free. 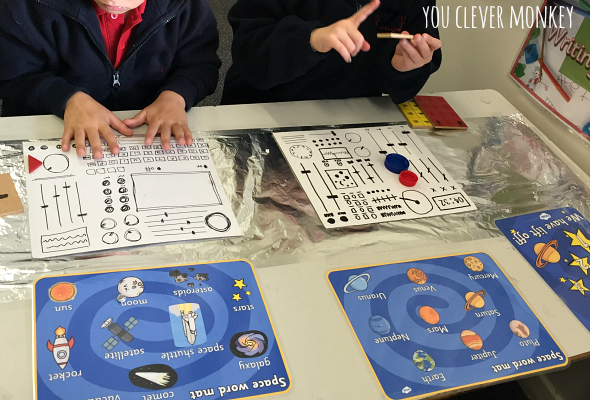 These CVC cards are one of their free resources and they've been a hit in our literacy centre rotations. Many of their resources are for paid subscribers including their Create Your Own function. Initially I wasn't sure that I want to pay the fee to subscribe to Twinkl although they have three different memberships to choose from but the Create Your Own is only available to Premium and Premium Plus members. I decided to give it a try if only for the year to see if it was worth it. My verdict? 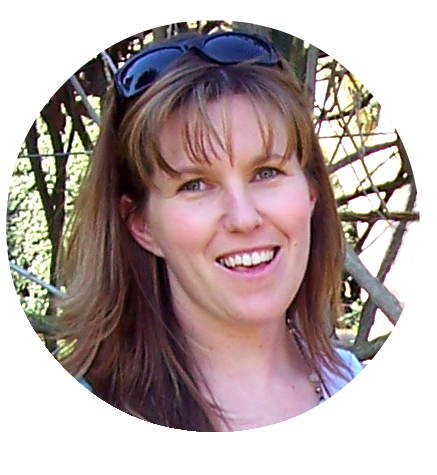 For me it has saved me time and helped me create the print rich environment I want in class with greater ease. 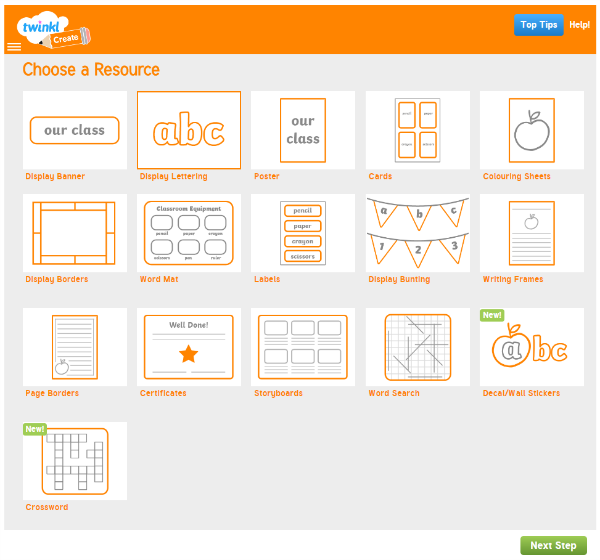 You can see in the image below how many different resources you can create using Twinkl's Create Your Own function. 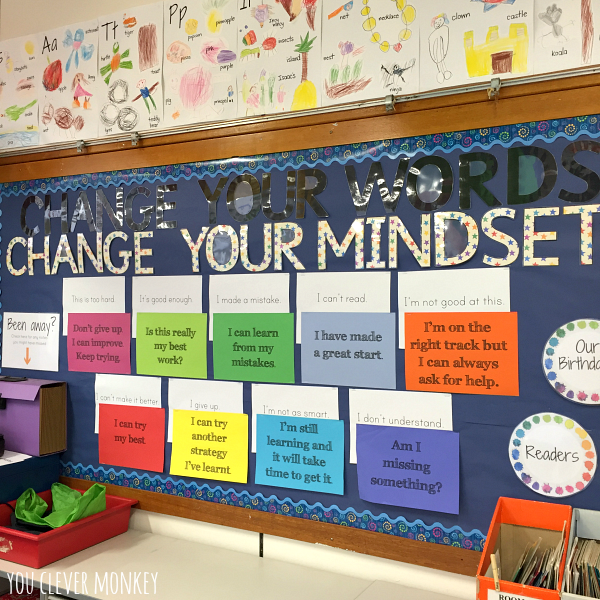 I love that I can upload my own images to use in my resources too. 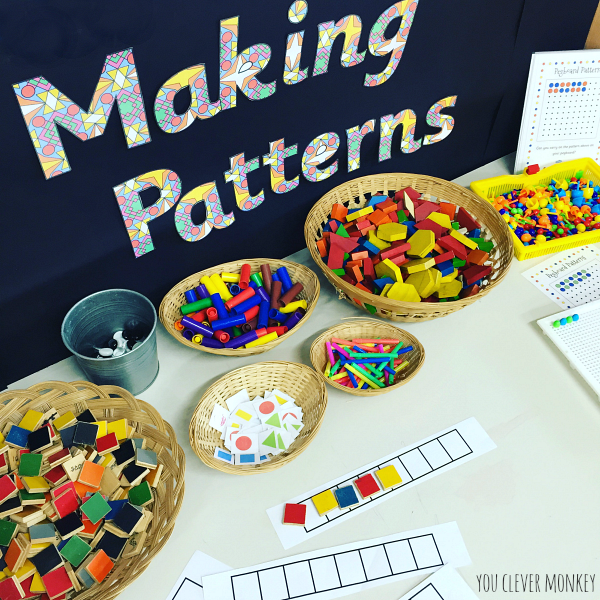 It has also provided me with a source of quality resources suitable for my classroom whether it be classroom display materials, props for play or hands-on literacy and numeracy resources. 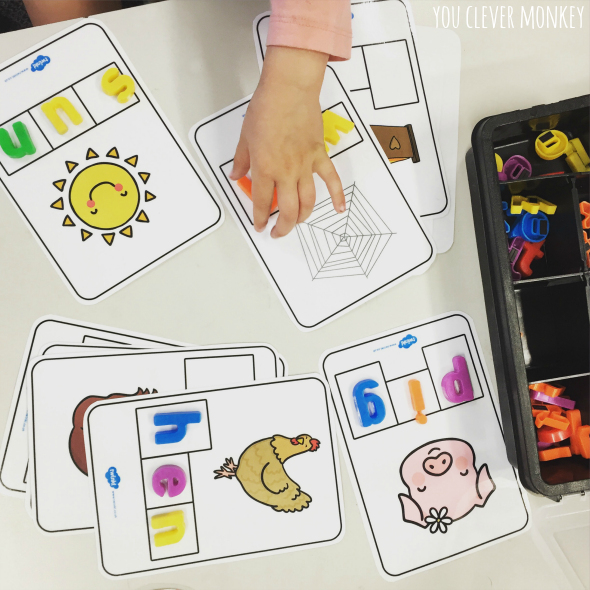 I have and can thoroughly recommend Twinkl Resources to both classroom teachers and to stay at home parents looking for fun educational resources to use at home with their children. I'm meant to disclose that Twinkl offered me a free 6 month subscription to try for the purposes of writing this review but they didn't have to as I was already a subscriber.